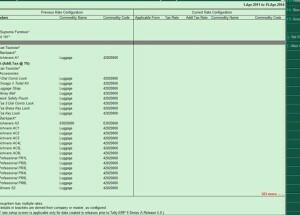 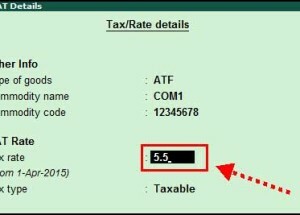 How to define new Tax Rates at Ledger or Stock Item Level in Tally ERP9? 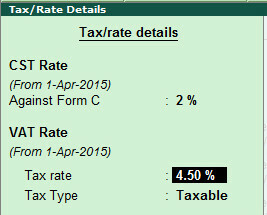 How to define new Tax Rates for all stock Groups/items from Tax rate setup in Tally.ERP9 Release 5? 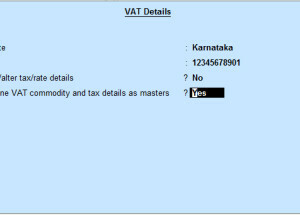 How to calculate VAT on quantity in Tally ERP 9? 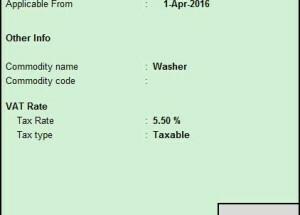 How to enter VAT details in Cash sales in Tally ERP 9 release 5?